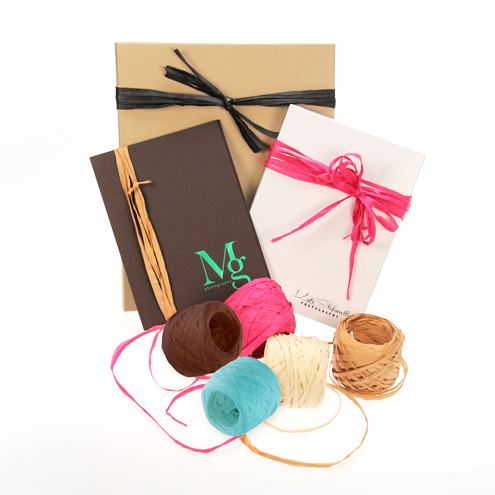 Tyndell Raffia is an excellent accessory to enhance your portrait boxes, photo cases, and other photography packaging products. Raffia is an easy to work with closure that is commonly tied in bows or knotted. Rate our Raffia - 5mm.